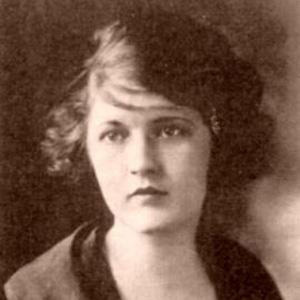 Writer, painter, dancer, and famous wife of author F. Scott Fitzgerald. Known for her tremendous social appetite and her struggles with mental illness, she became an icon of the Lost Generation and the Roaring Twenties. She was extremely active as a child, spending most of her time swimming, dancing, and being outdoors. She studied at Sidney Lanier High School in Montgomery, Alabama, where she was a bright but distracted student. She wrote an autobiography called Save Me the Waltz in 1932. She and her five older siblings were the children of Minerva Buckner Machen and Anthony Dickinson Syre. 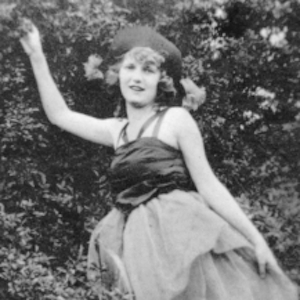 She met F. Scott Fitzgerald, her future husband, in the summer of 1918. 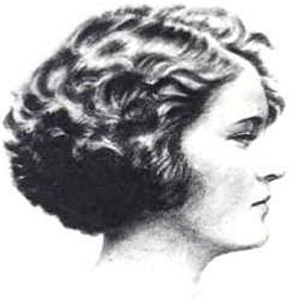 She and F. Scott had a daughter named Frances Scott Fitzgerald. She and F. Scott were friends with renowned American author Ernest Hemingway.